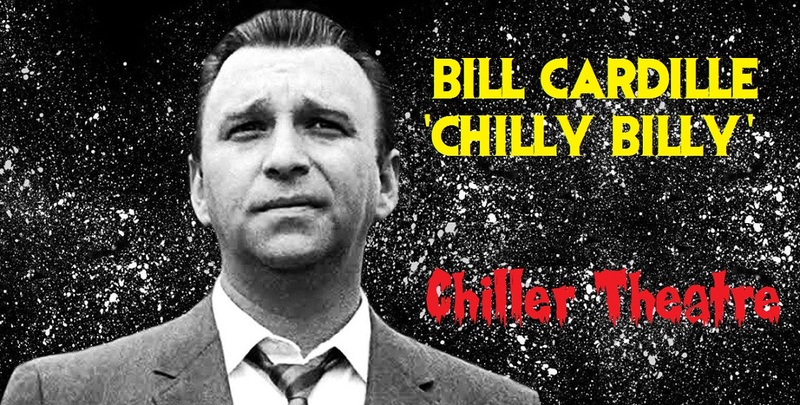 Bill Cardille, the host of 'Chiller Theater', has died after a battle with cancer, according to a Facebook post by his daughter. "Our dear father, William Cardille, peacefully passed away early this morning in his home, with his family, where he wanted to be. My sister Marea, was reading him some of the letters that you all wrote to him. It meant so much to him. I knew it would. From the bottom of our hearts, my sister Marea, my brother Billy and our beautiful mother Louise, thank you. We will miss him terribly but take comfort in the fact that as he said, 'I am at peace. I had a wonderful life.' As he signed off on Chiller Theater he always said, 'Good night and sleep warm.' Sleep warm daddy." Cardille was a Pittsburgh icon and a fixture on Channel 11 back when the call letters were WIIC. 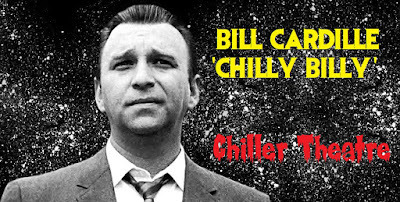 Pittsburghers knew him best as “Chilly Billy”, the late-night host of Chiller Theater, who got families to stay up late on Saturday nights, scaring them with horror flicks and color commentary.